The good-genes hypothesis proposes that females select mates with elaborate traits because the presence of these traits provides reliable indicators of overall male quality. Under this model, peahens prefer the peacocks with the most elaborate tails because the presence of a large tail indicates that the male has other qualities that would be beneficial for the female's offspring. For evidence that the good-genes hypothesis sometimes explains female choice, consider a study using a particularly species of stickleback, a small freshwater fish. Males of this species have bright red bellies, and the females preferentially choose to mate with the males with the reddest bellies. St^^HS^ Iain Barber and coworkers measured the resistance to parasitic worms of the offspring of males who differed in how red their bellies were. 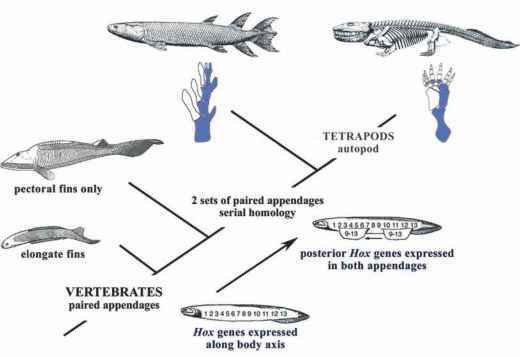 What they found was that the males with the reddest bellies fathered offspring that were more resistant to parasites. In this case, the redness of a male's belly was a true indicator of his genetic quality with respect to offspring parasite resistance. Females choosing to mate with the reddest males produced fitter offspring than females that selected duller males. The good-genes hypothesis provides a good explanation for female choice in this fish.